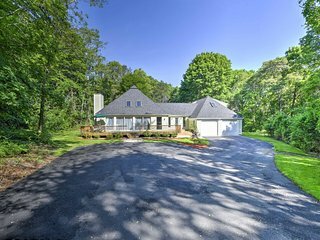 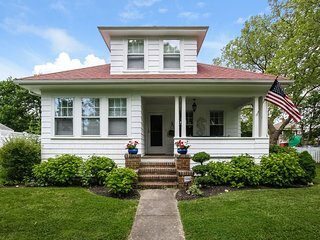 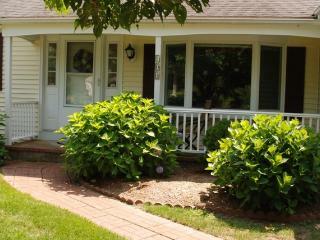 Dog-friendly, lakefront home w/ roof deck - blocks from the beach! 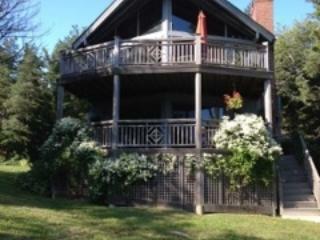 Lakefront lodge w/ elegant design, views, a private hot tub, firepit & balcony! 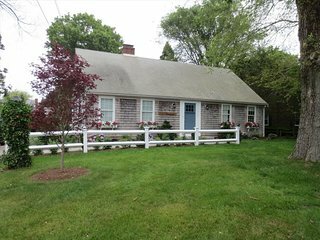 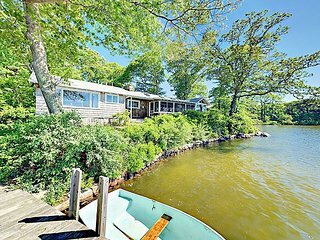 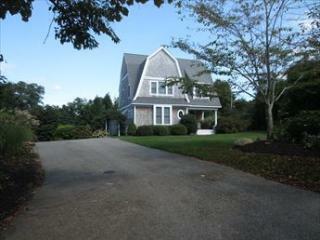 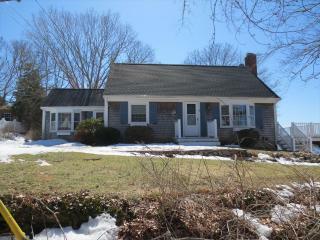 East Falmouth House - 4 Mi to Menauhant Beach! 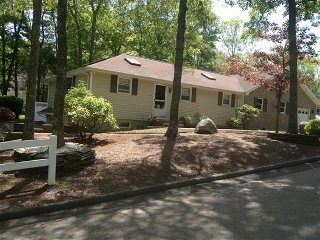 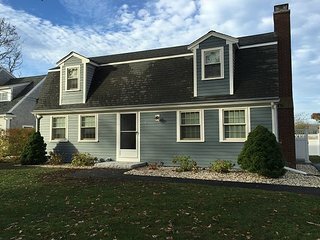 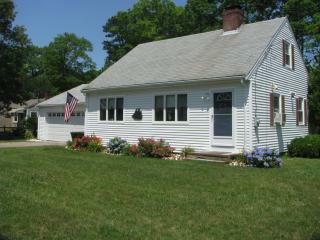 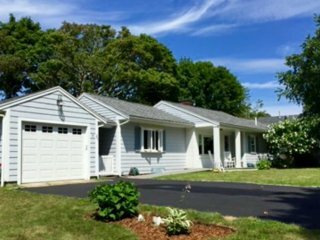 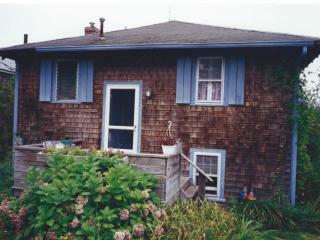 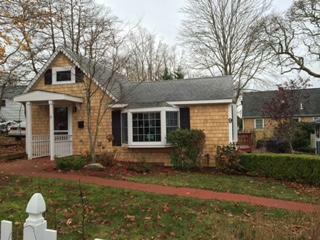 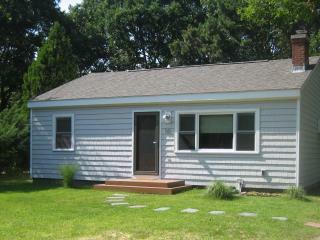 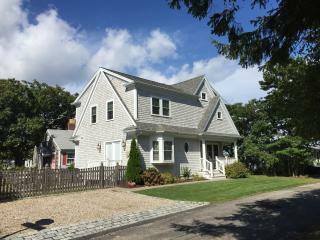 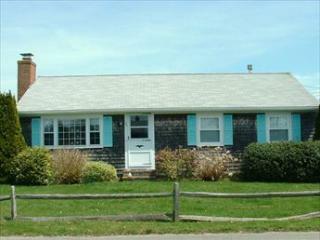 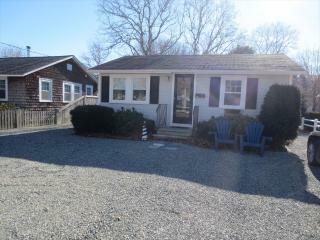 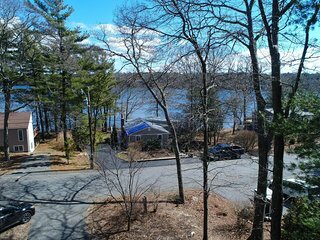 Comfortable home w/ private deck - close to downtown, beaches & cranberry bogs! 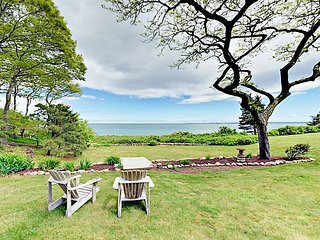 Enjoy the simple pleasures of coastal New England in Falmouth, Massachusetts. 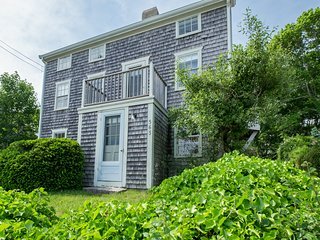 Located on the southernmost tip of Cape Cod, Falmouth was originally settled in the 17th century and the colonial atmosphere continues to define the charming downtown district. 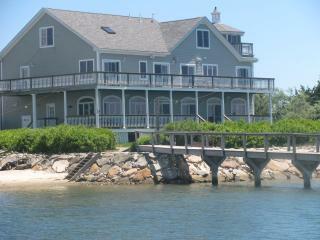 Getting out on the Atlantic Ocean is one of the most popular ways to spend time in Falmouth. 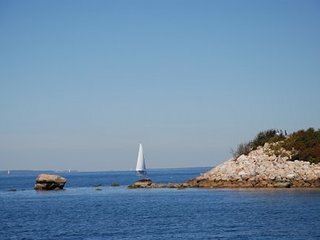 Vacationers can charter a boat for sailing on the ocean or rent gear for a kayaking adventure. 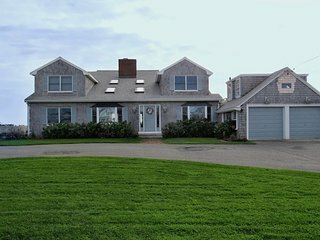 Sport fishing is extremely popular off the coast, with amateur anglers bringing in such prized catch as striped bass, blue fish, bonito, and tuna. 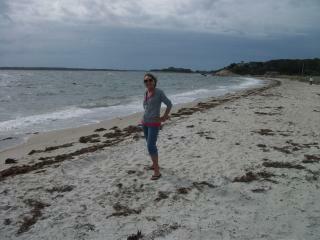 You can also take the kids clam digging along the shore! 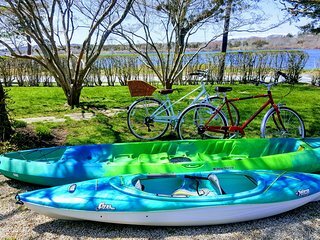 To enjoy Falmouth's natural beauty, take the family on a horseback ride through the countryside or rent bicycles to tour around the town and its adjoining marshes. 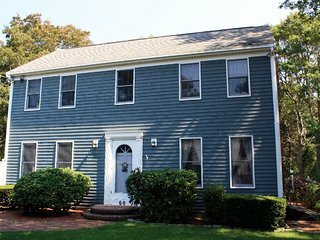 Those who are interested in Falmouth's history may want to take a walking tour of the city with the Falmouth Historical Society, or visit the Falmouth Museums on the Green, located in three historic houses downtown. 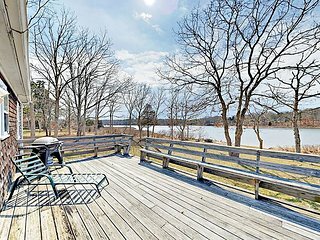 Beebe Woods: Enjoy a beautiful nature walk through this 387-acre wilderness preserve. 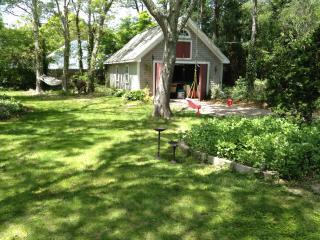 Shining Sea Bike Path: Great fun for the whole family, you can pedal along 10 miles of marshes and wetlands. 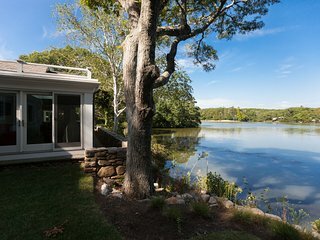 Ashumet Holly Wildlife Sanctuary: There are more than 60 types of holly trees in this lovely East Falmouth park, also a great spot for coastal birdwatching. 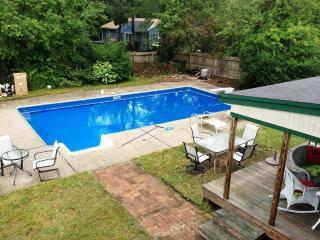 Goodwill Park: You can swim in Grews Pond or plan a picnic at one of the many barbeque grills around Goodwill Park. 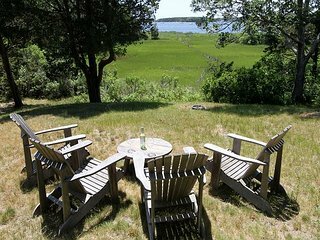 Waquoit Bay National Estaurine Research Reserve: While a large portion of this coastal estuary is reserved for research, visitors can walk along the public nature trails. 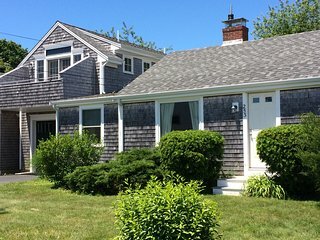 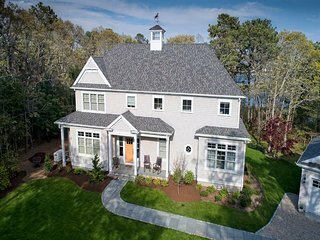 Plan a memorable family trip in a vacation rental in Falmouth, Massachusetts. 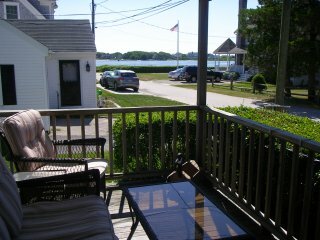 There are many rental homes available in the area, either near the beach or the old harbor. 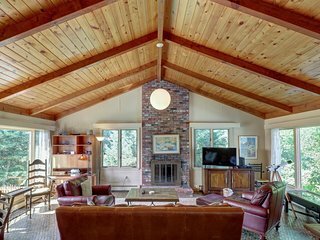 You can also find a cabin or comfortable condo in the beautiful parkland of the region, a great place to relax!